The best total blockout solution for any domestic application on the market today. The BlocOut™ blocks out both light and draughts, reducing heat loss through the window; at the same time helping light-sensitive sleepers, young children and shift workers to dream in comfort. 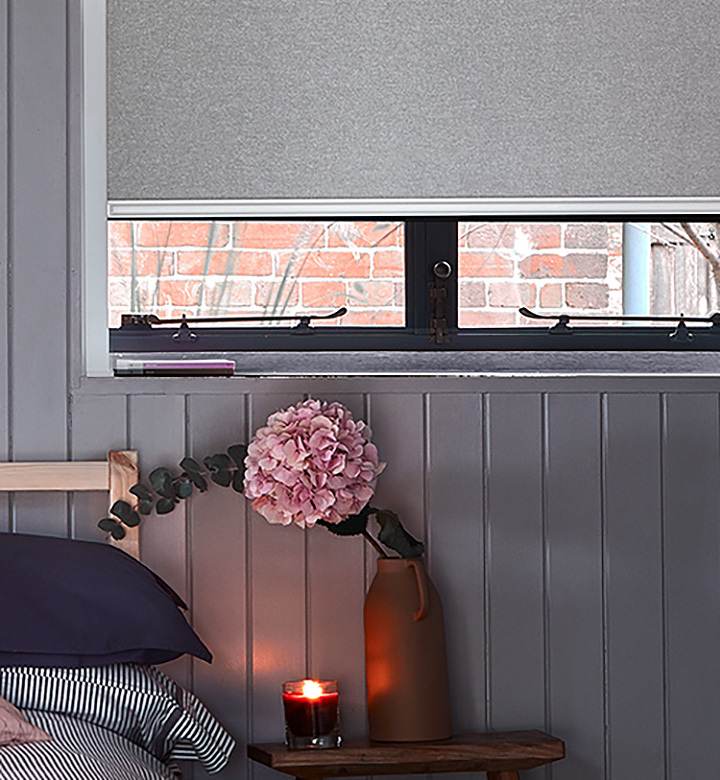 The BlocOut® blind is a highly innovative roller blind system, which combines an aluminium cassette with precision engineered side-rails and when used with our superb quality blackout roller blind fabric will provide your home with a roller blind with an unmatched level of darkness. 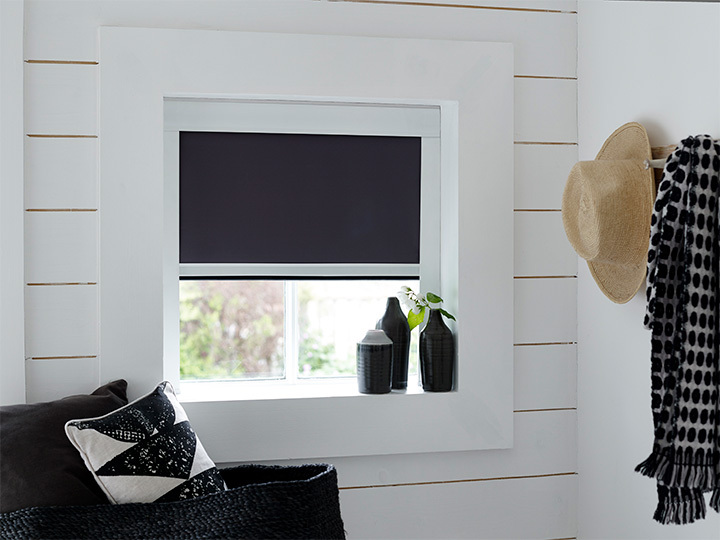 All this with award-winning, energy saving credentials too, the BlocOut® blind is the first blind on the market to have been independently thermally tested by the British Board of Agrément (BBA) and has been proven to save up to 43% on average heating costs by reducing heat loss through the window. Winner of the "Best Energy Saving Product or Service" at the British Blinds & Shutter Association (BBSA) Awards and a Silver Medal Winner at the House Beautiful Awards for best Eco Product, BlocOut® can make a genuine difference to your heating bills. 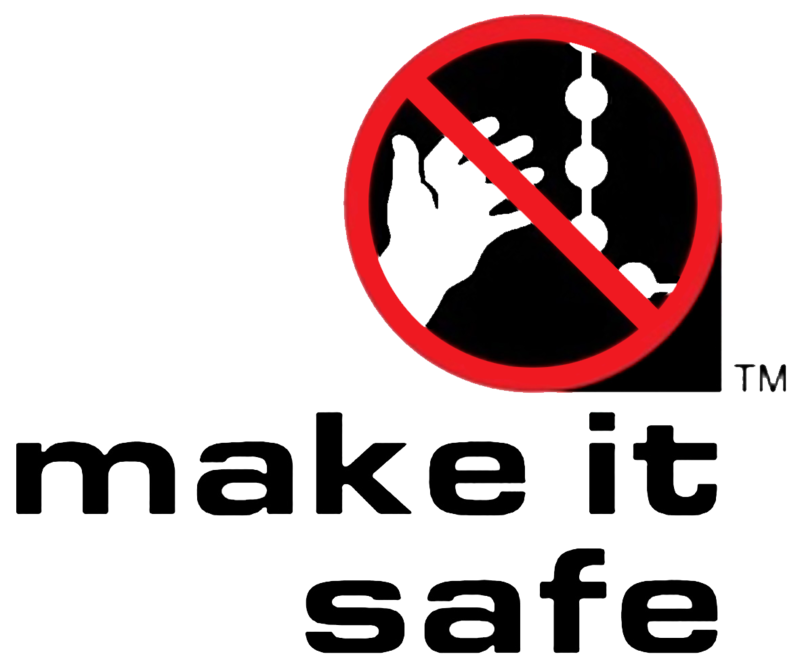 As it is a cordless system, it is child-safe, and complies fully with all European legislation and recently won a 'Made For Mums Award' in the Best Nursery Accessory category. Availalble in a wide range of colours and designs - contact your Apollo today to view!